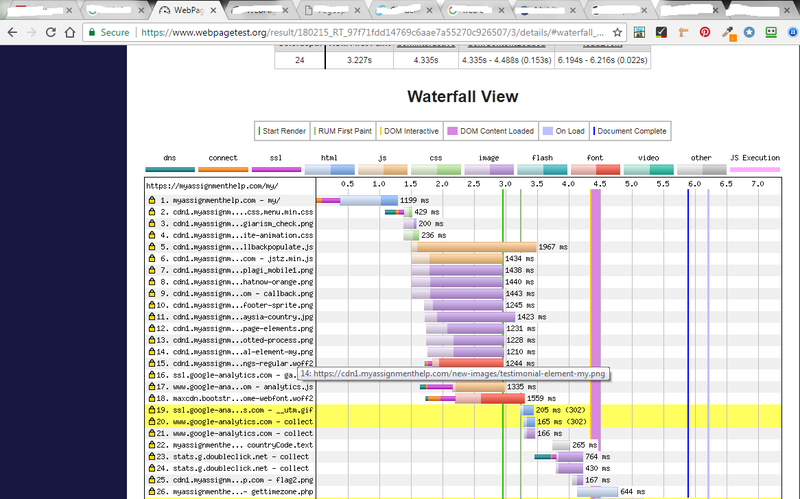 webpagetest.org show me waterfall stats. Please help me to read. My website takes a long time to load and I need a fix for the same. Anybody who is interested in fixing this problem let me know on the following email id - femtoservicesolution@gmail.com.